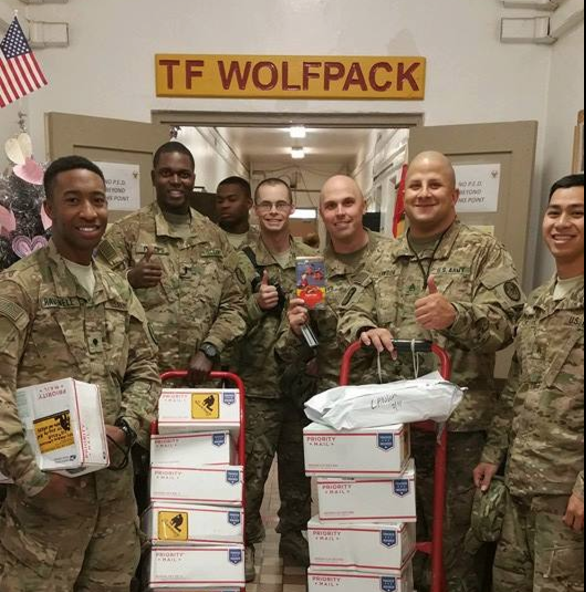 We are making up these 'Care Packages' for service men and women overseas in Afghanistan Iraq Korea Kuwait Turkey Africa and other remote locations. There are items listed here, most of which are inexpensive but would be greatly appreciated as would the caring that it demonstrates. We will collect all of the boxes at our Rotary meeting on December 8th. Boxes should remain unsealed. For more information contact Tom Guldi 631-537-1777.